These examples of chocolate branding range from ingredient-indicating designs to wholesome candy packaging. If you're a lover of cocoa treats, these packaging examples are sure to satisfy your sweet tooth without the added calories. In addition to their indulgent taste, these examples of chocolate branding push creative boundaries and are reflective of modern design ideals. 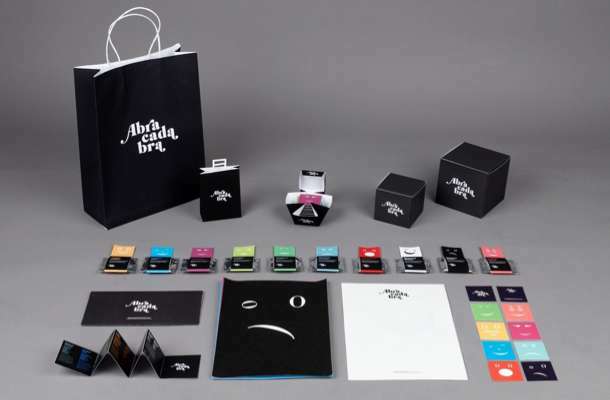 The packaging examples range from the minimalist to the decadent and are set to appeal to foodies and design lovers alike. Memorable examples from this list include Nestle's Les Recettes d'Atelier chocolate packaging. 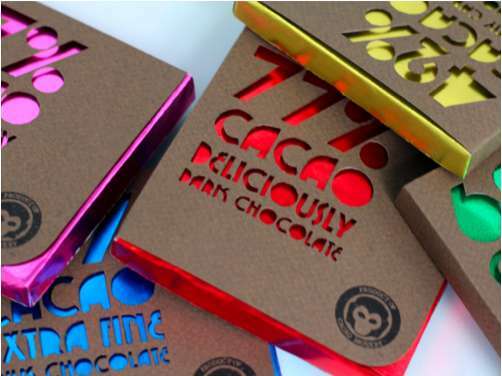 This new brand of chocolate features an artisan-inspired design that illustrates the treat's quality ingredients and rich recipe. Another notable pick is Marou's chocolate bar packaging that features treasure map graphics set to appeal to both kids and parents.